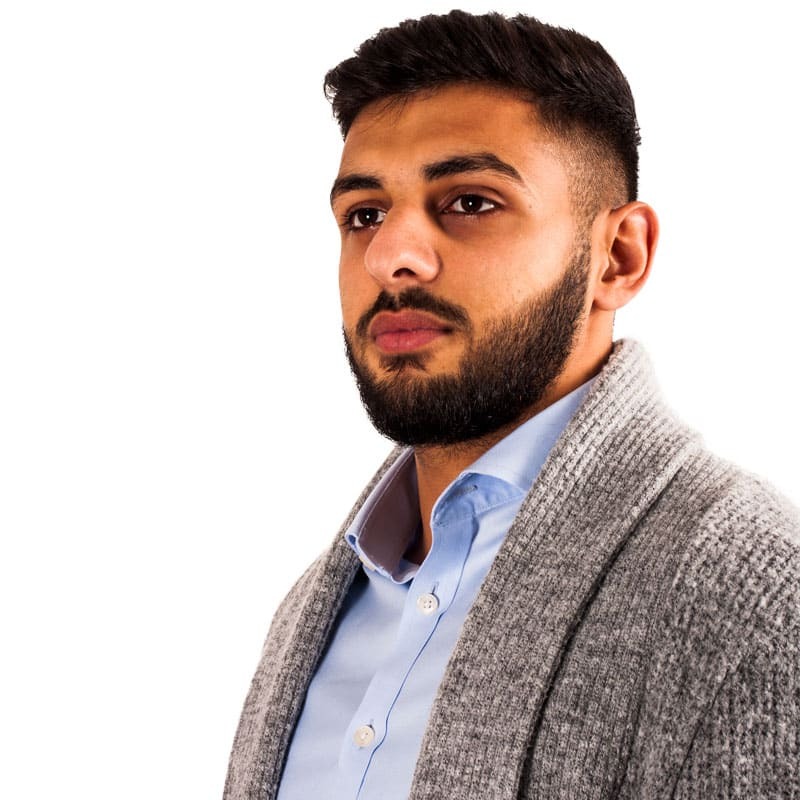 We’ve just added another member to our team, Raja has joined the company as a trainee Buildings Controls Engineer. This is a exciting opportunity for Raja to gain valuable experience and training in the highly-skilled work building management systems and HVAC controls. Raja is joining us from an Electrical Contracting background. He is a true sports fanatic, particularly when it comes to cricket, playing for the Continental Stars in the Warwickshire league. He’s also an Aston Villa fan for his sins! Hopefully that won’t upset MD Malcolm (a Walsall fan) or our Contracts Manager Steve (a Wolves fan). Raja is already an office favourite, someone to rely on, he has already shown he gets the job done!